I’ve been wanting to make this with Gio for a few weeks now & I kept putting it off because we’ve been doing other projects. This morning I saw the bag of rice & said, “Ok, we’re doing it!” Look how cool it looks!!! 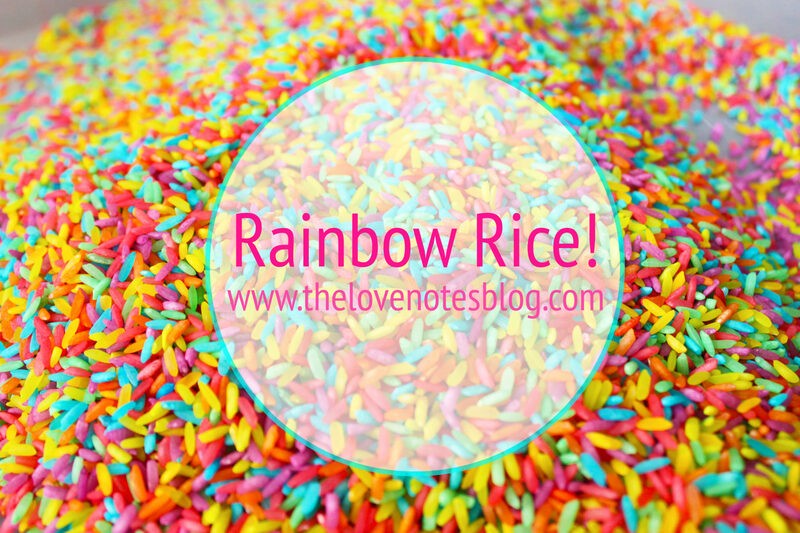 I made our DIY rainbow rice with no vinegar. Not quite sure why people even use vinegar in the first place… It smells so awful!! Maybe there’s some fancy, scientific reason but ours came out awesome so I say don’t use it!! Food coloring- I like the neon colors! Measure 1 cup of rice (or just pour some in a bag, you really don’t have to measure…) & pour in some drops of food coloring… I used about 7 drops, I wanted it vibrant! 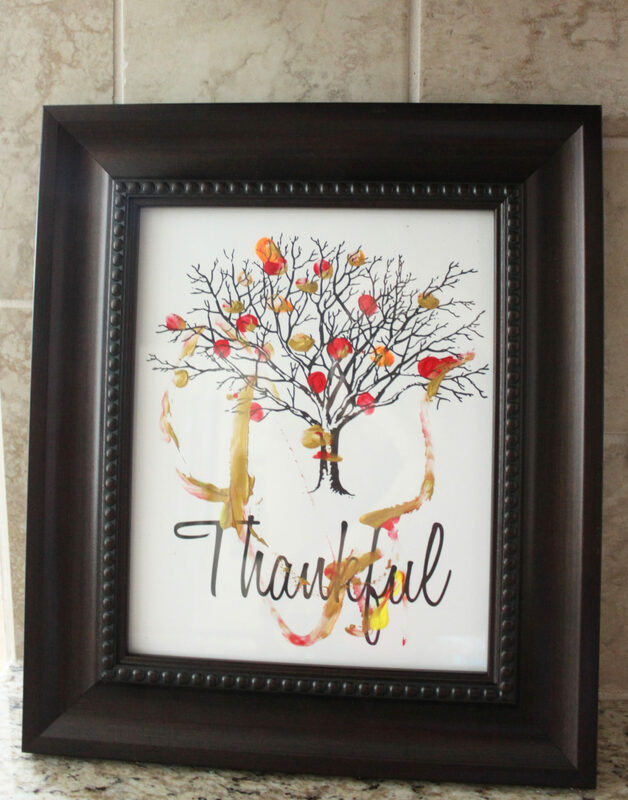 Now it’s time to put it in a sensory bin! 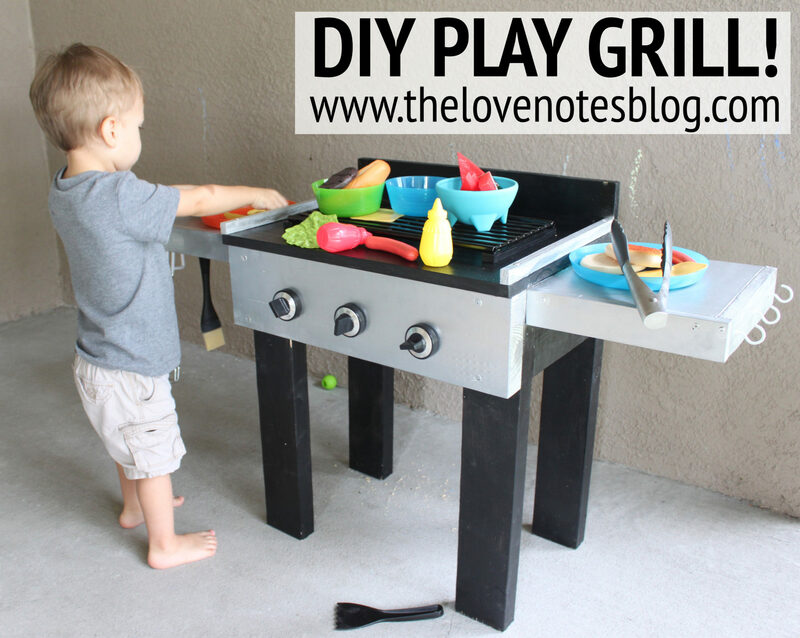 Check out the DIY sensory table we made for under $30!! but quickly learned it wasn’t as tasty as it looks, haha. 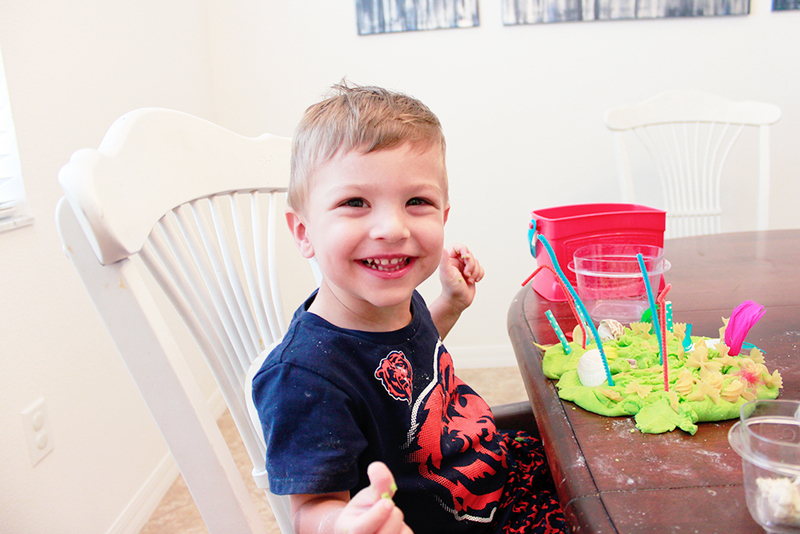 We played with it for a while, filling & dumping different cups & containers. 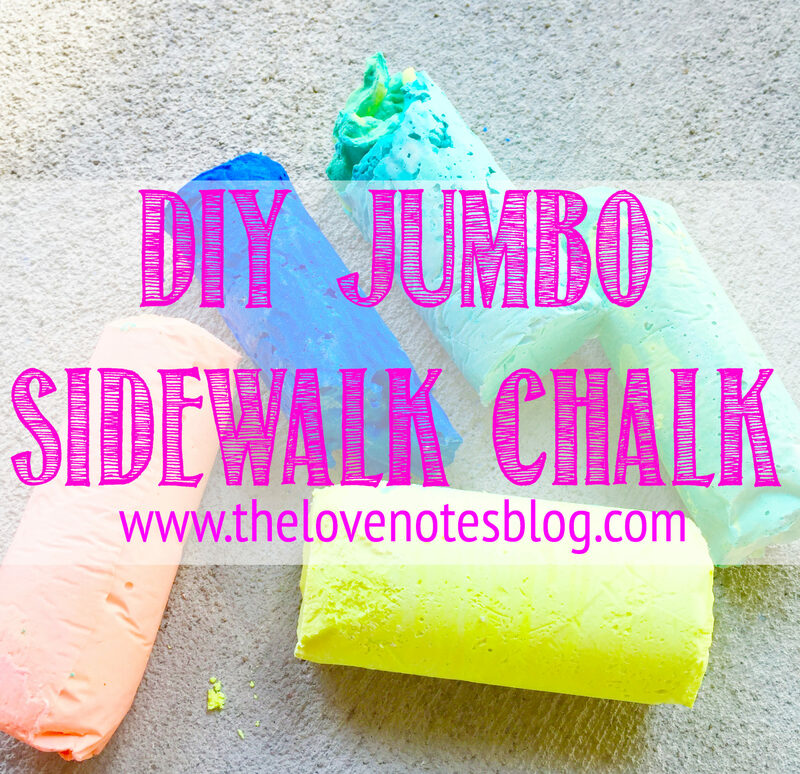 DIY SIDEWALK CHALK | JUMBO SIZED!